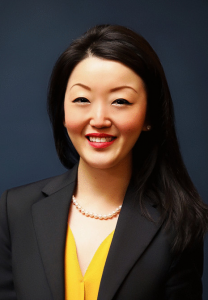 Winnie Y. Zhang is Counsel – Underwriting at Starr Insurance Holdings, Inc., where she advises on a broad range of transactional and regulatory matters. Prior to joining Starr, Winnie was an Associate in Clyde & Co US LLP’s Insurance and Reinsurance group, where she represented insurance companies in complex business disputes in domestic litigation and international arbitration. Winnie also spent two years as a law clerk in the Staff Attorneys’ Office at the United States Court of Appeals for the Second Circuit. Winnie graduated from Syracuse University and Brooklyn Law School.